​If you are buying or selling a home in Georgetown Township you have come to the right place! 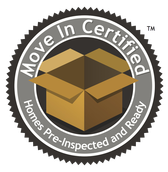 I am proud to provide Home Inspection services to the community of Georgetown Township, Michigan! 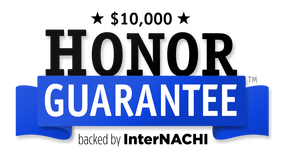 All my Home Inspections have a $10,000 Honor Guarantee backed by InterNACHI. 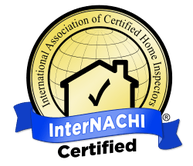 You can trust Hammer Home Inspections!